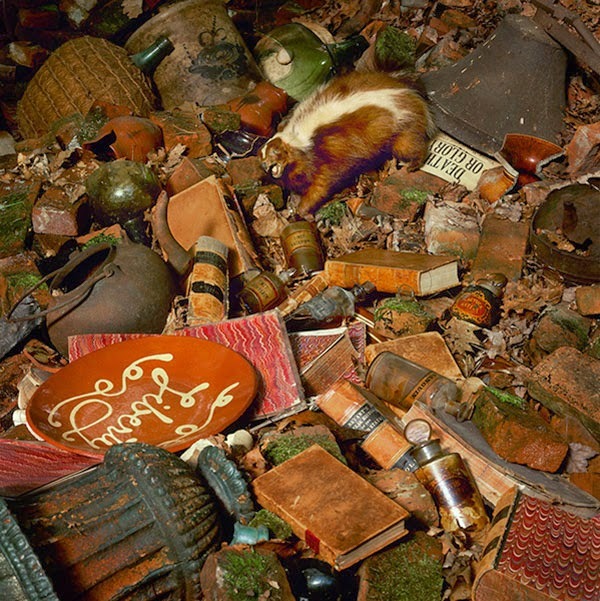 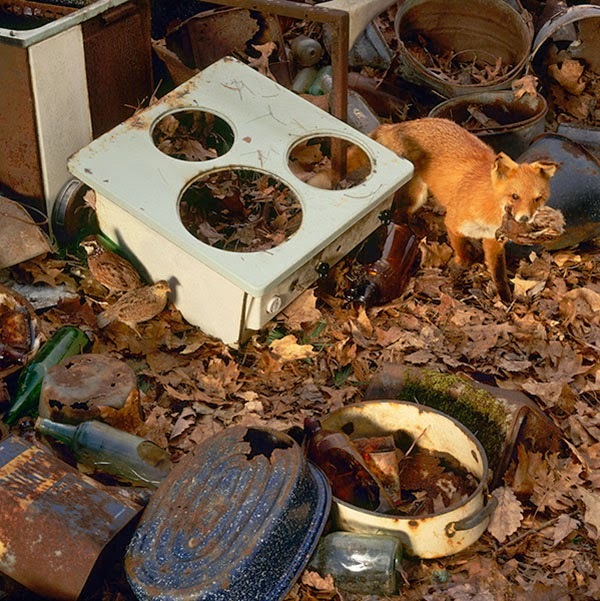 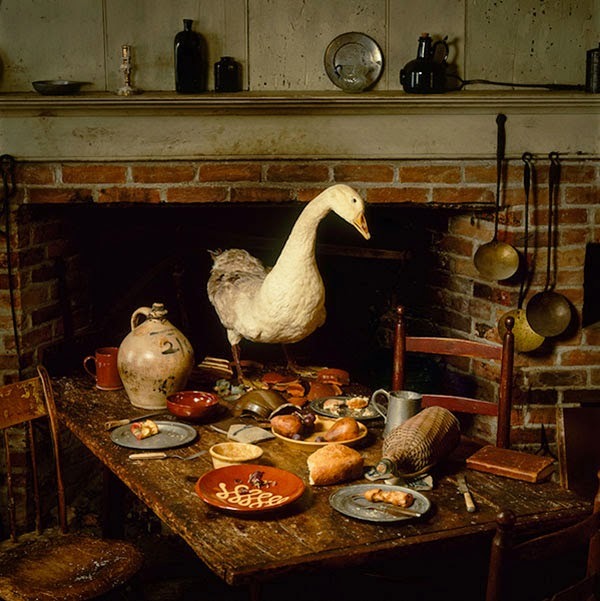 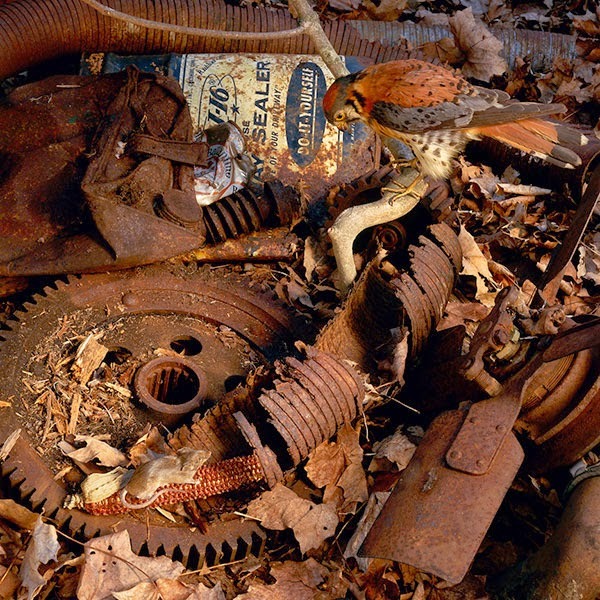 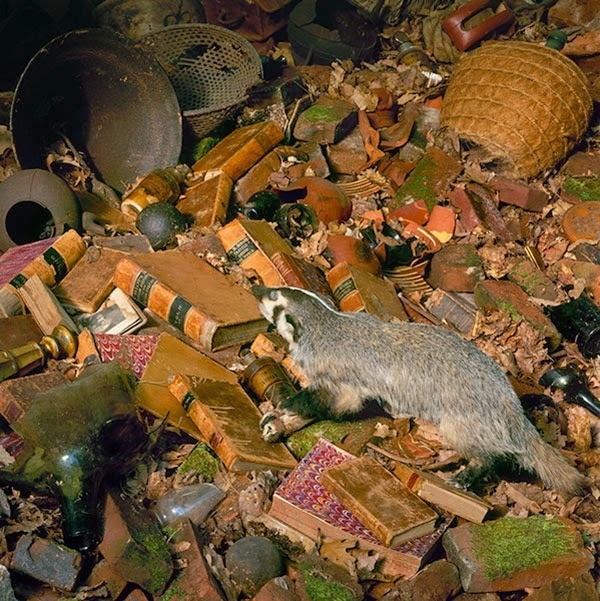 A series of photographs created over a three year period which shows animals coexisting with the detritus around them. 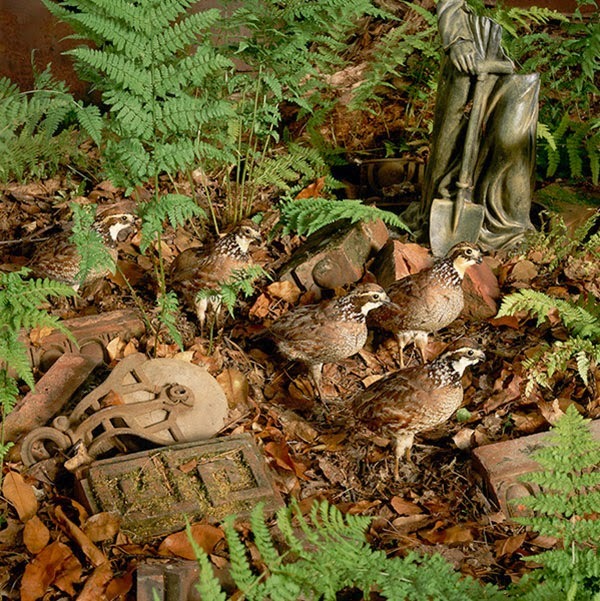 The series explores the complex relationship between man and nature but is also deeply rooted by different genres. 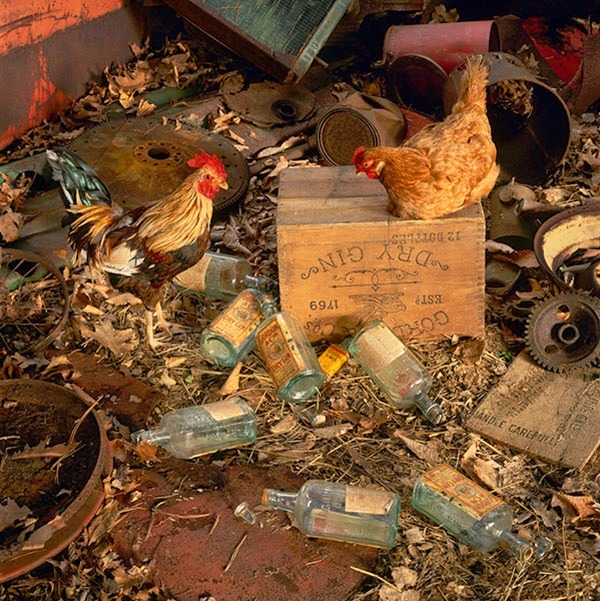 These pictures are rooted in a gestalt of memory of traditional landscapes, still lifes, sporting illustration, and advertising imagery. 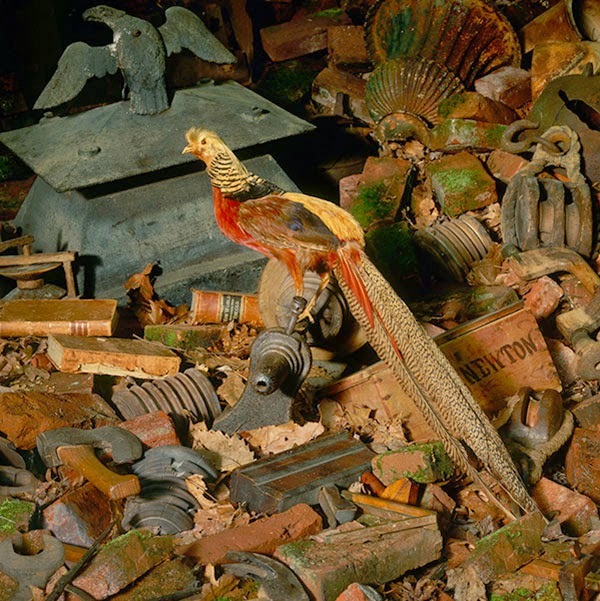 They are informed by years of wandering in and being absorbed by museums, images, artifacts, history, and the expression of understandings of our relationship with the natural world. 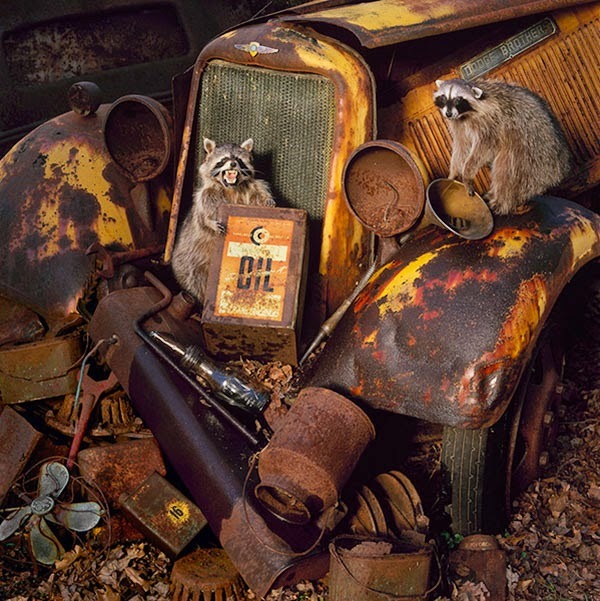 You can see more of Joel's work here.